I am a wildlife photographer and have been asked many times by wildlife enthusiasts while on photo shoots, which is a good, all round camera for someone starting out in DSLR? With the imminent introduction of the Canon EOS Rebel T4i and the replacement of the Nikon D5100 soon to follow, I thought it will be a good idea to give my opinion on the 2 cameras and see whether one should be looking to upgrade when the new cameras are introduced. First, the specs are all but comparable. 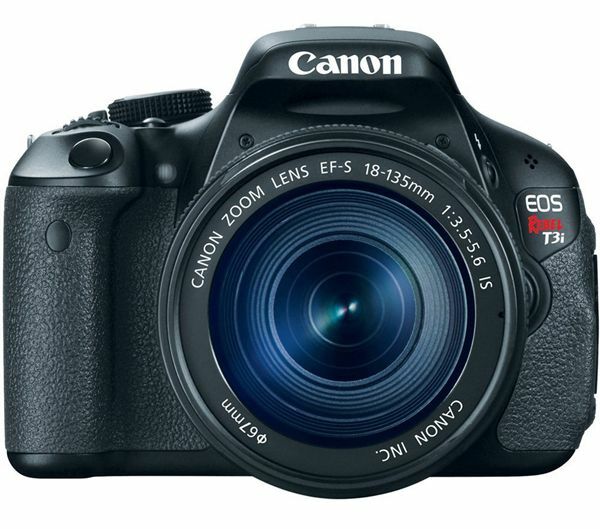 The Canon T3i has a 18 MP APS-C sensor with a 3 inch LCD screen and ISO range from 100 - 12,800 extended, 9 point AF system, shoots HD videos at 1080p and weighs in at 18.2 ounces. 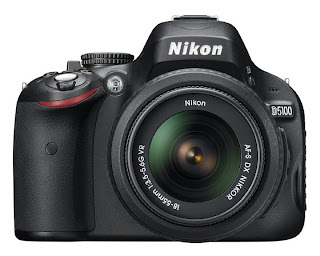 The Nikon D5100 has a 16 MP APS-C sensor with a 3 inch LCD screen, ISO range from 100 - 24,600 extended, 11point AF system, shoots HD videos at 1080p and weighs 19.7 ounces. The Canon body comes with the 1.6X while the Nikon has a 1.5X crop factor. So on the surface the 2 cameras are really equally matched. I would pay little attention the the 9 vs. 11 AF points or 12,800 vs. 24,600 ISO extended numbers. These are the claims of the Marketing department of the two companies gone wild and playing the numbers game. Both cameras have reasonably good AF system found in entry level models and the maximum, realistic, usable ISO number in my opinion for either camera is about 800 depending on the situation. See my other posts on my Canon equipment to see why. Both cameras come with a starter lens kit - 18-55mm f/3.5-5.6 IS. I am not a great fan of this 'bottom of the line' lens and would advise buying just the body and saving up some money for a better zoom lens. I do not use these cameras on a regular basis but have friends who own them and they lent it to me for hands-on review. View my Equipment Bag to see what equipment and gear I use. Perhaps I have been a long time Canon user but I find the buttons and controls on the Canon a bit more intuitive and informative but both cameras offer sufficient information for the user to keep on top of the situation. The Canon's LCD screen appears slightly sharper and the body has a better grip to it, especially for anyone with larger hands. The Canon T3i has a dedicated Movie Mode and for those who shoot a lot of videos, this may be an advantage but both cameras capture very good quality movies and photos and it will be very helpful to use a tripod, even an inexpensive one. But both cameras will benefit with the addition of a grip, which is a worthwhile investment if one plans to keep the camera for a while and uses it often. Generally, I find image comparison charts less than helpful because the images are mostly shot under 'controlled' situations. I find using real world, photo shoots as a basis for comparison much more useful. Both cameras perform well in the field, both offer good value for the money. I find the Canon's extensive lineup of EF lenses a bit more impressive than Nikon and the image quality a little bit 'better' but this is my subjective opinion. I encourage anyone to go to your local camera store and get a hands-on feel of the two bodies. In short, if one were to start off trying to decide on an entry level DSLR, either camera will do just fine. The Canon appears to be a bit easier to get the hang of, even without reading the Owner's Manual. If you are like me, that is very helful. I don't remember the last time I have read any OM on any product. I like to see how easy a product can be used without resorting to reading the (many times poorly written) User's Instructions. Visit my website MichaelDanielHo.com to see my wildlife and travel photos from around the world, follow my travels on Facebook and drop me a line to discuss any equipment and photography in general. That is too thin, what time it is in India expect that a child can do rather pro Rocking .. I hope to get faithful.